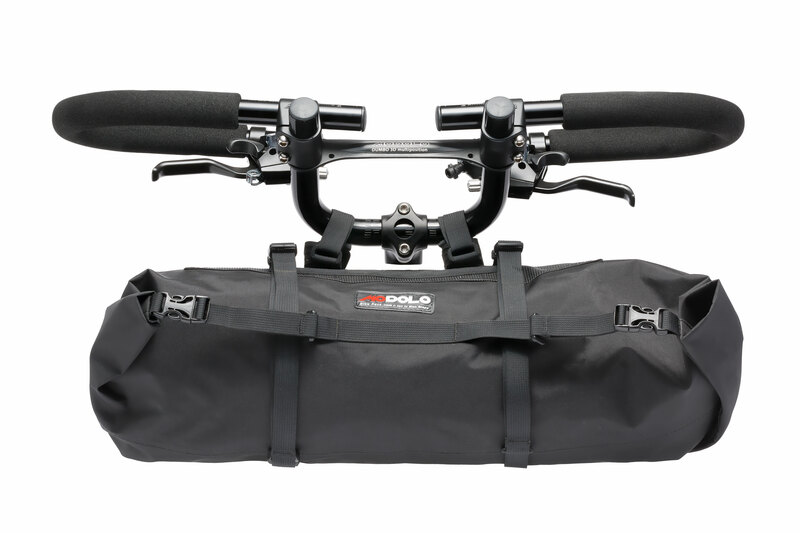 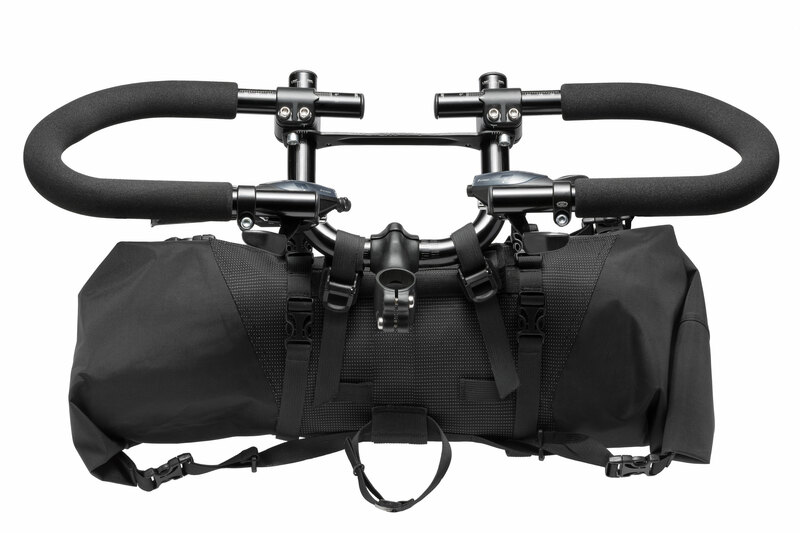 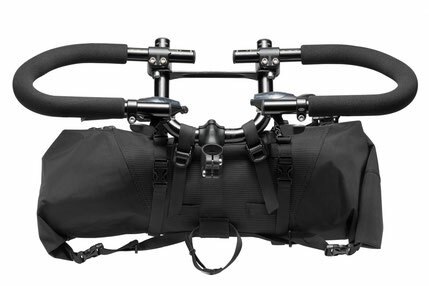 The all New Dumbo Bike Bag, born in collaboration with Italian brand Miss Grape, is studied to lock and match perfectly within the Modolo Dumbo 3D handlebar. 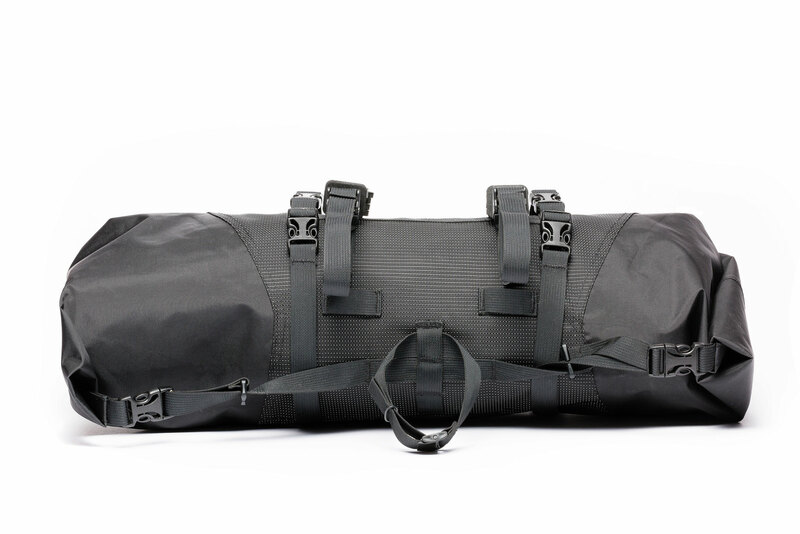 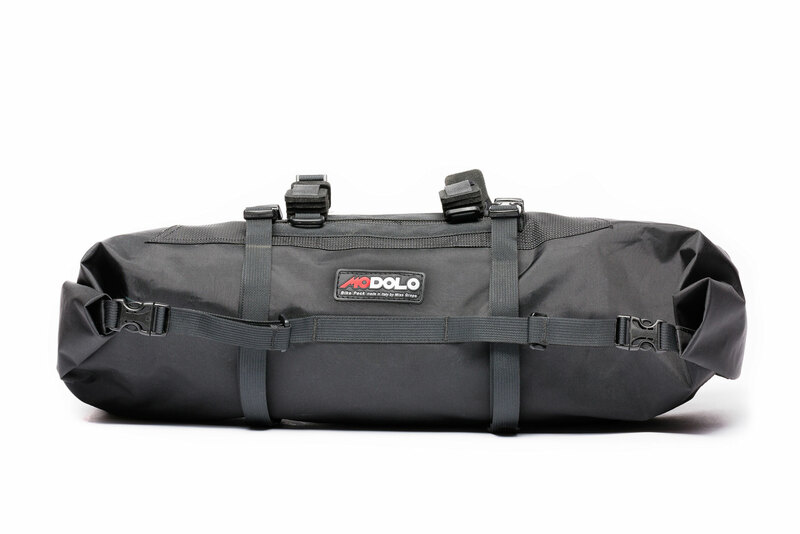 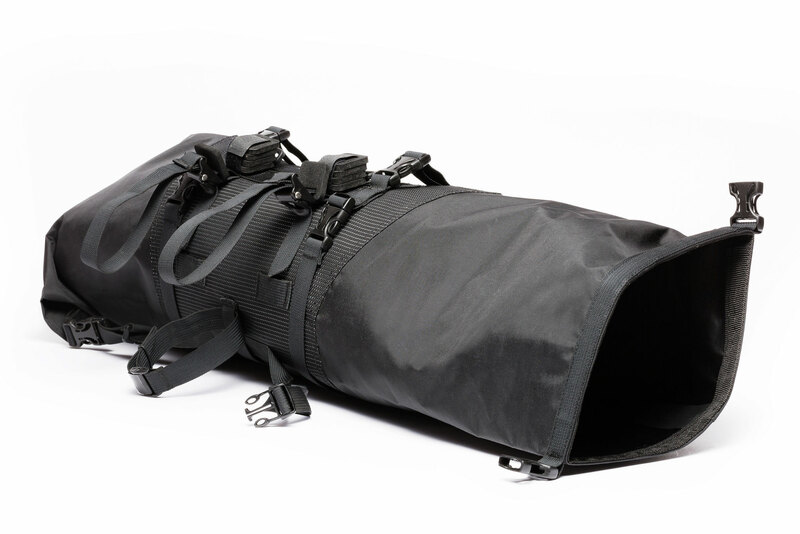 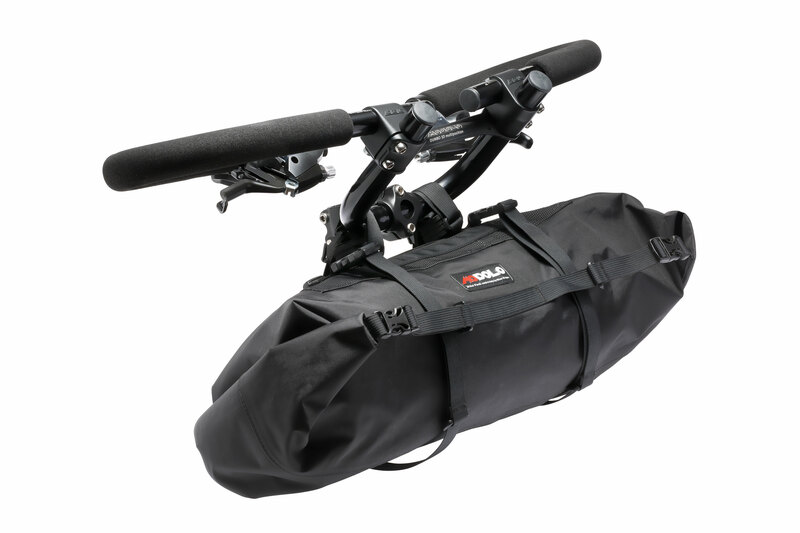 Made in Italy this bag is water-resistant and has special shims to allow the easy passage of the cables. 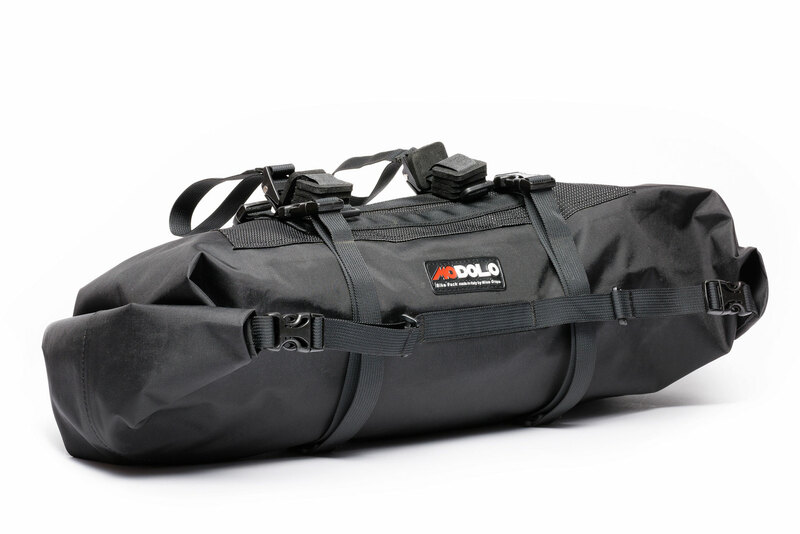 The rolling closures on both sides are equipped with a compression system that allows to minimize the outer dimensions of the bag. 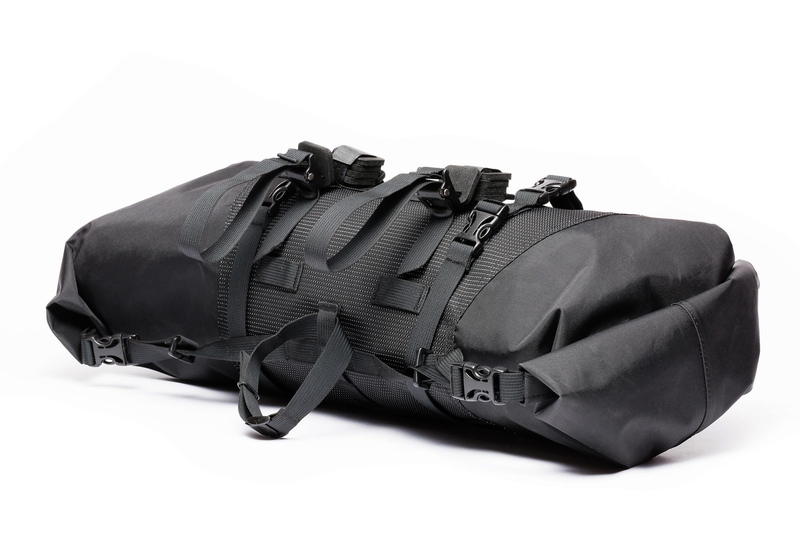 Material : nylon 210 with PVC back, reinforcing fabric with nylon 420/polyester 300 with polyurethane resin.